Gary and Paul review the latest episode of NXT. Adam Cole and Roderick Strong face off in a battle within the war ahead of WarGames! 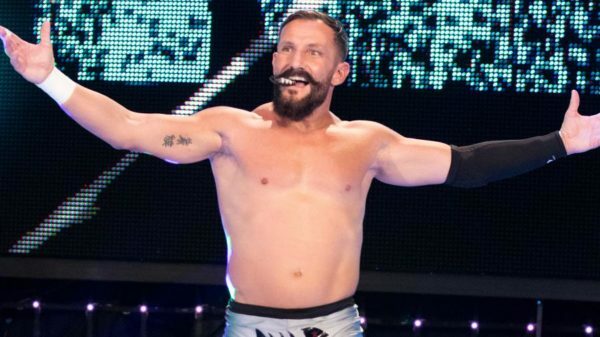 Paul Leazar and Gary Vaughan discuss Bobby Fish Debuts against Aleister Black, the Authors of Pain defending the NXT Tag Titles, and more. Sean, Gary and Paul discuss the matches that happened before NXT Takeover Orlando. 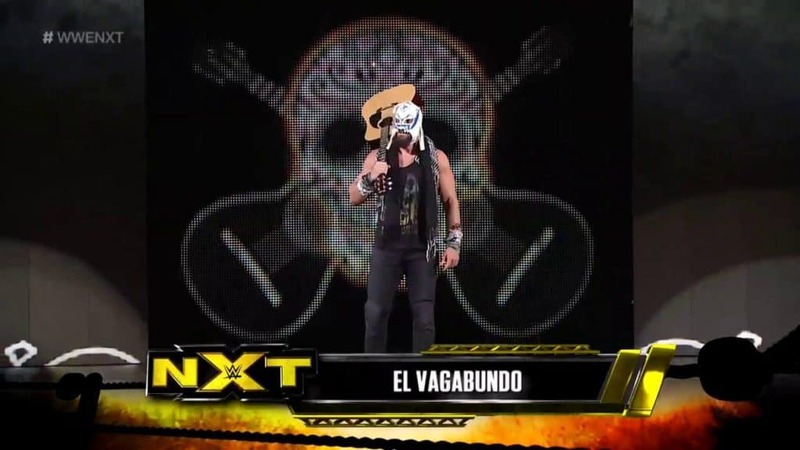 This includes Oney Lorcan vs. El Vagabundo and much more.